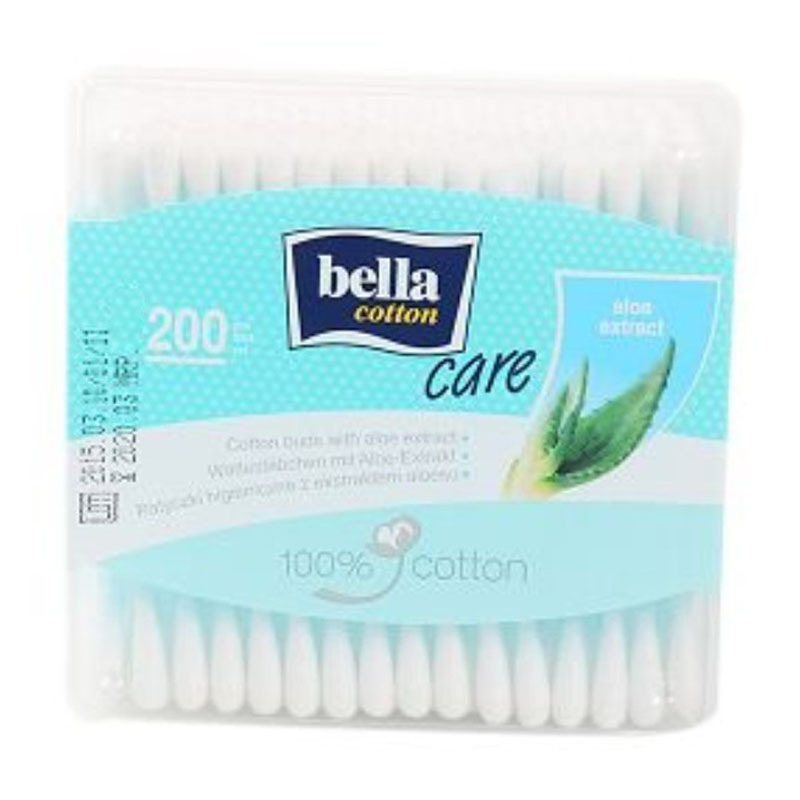 The cotton buds are dermotalogically tested and infused with soothing aloe extracts. Made of 100% pure cotton, they can be used to gently clean ear, navel and nose area. - Gently guide the earbuds to the ear, slowly twist it around the outer ear canal and sides to remove dirt and wax build-up. - Throw the dirty ear bud once done. - Be careful to not use the earbud too inside the ear canal.